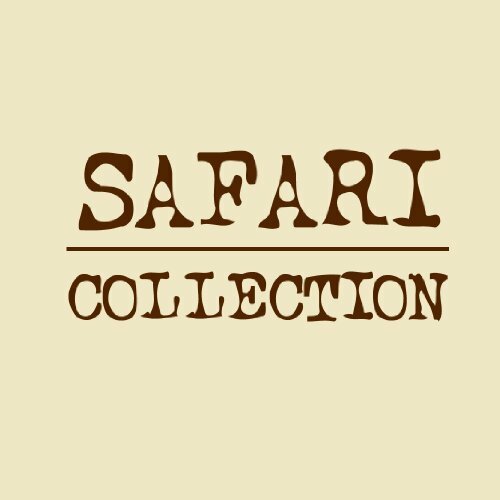 In the market for some animal cufflinks, buy the best, buy SAFARI. 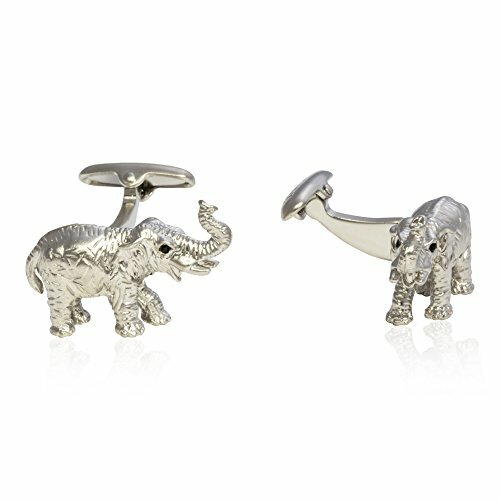 SAFARI cufflinks proudly feature genuine CRYSTALLIZEDÖ Swarovski Elements. 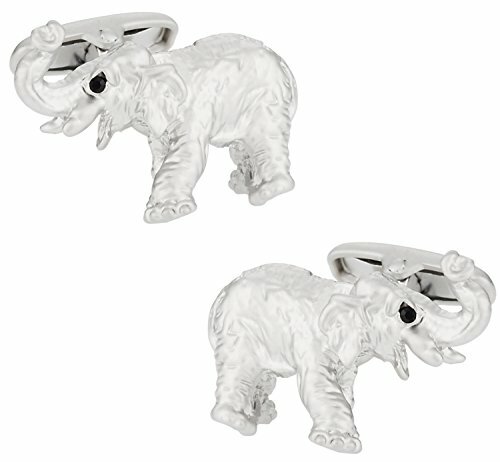 In particular, these silver-tone elephant cufflinks feature jet black Swarovski crystals as eyes. 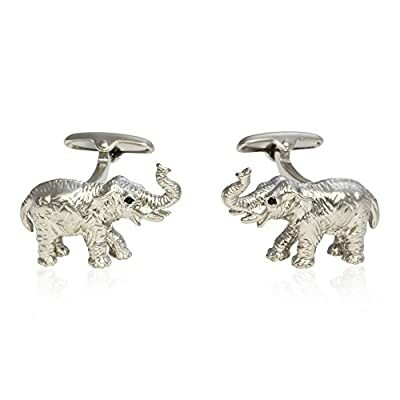 Great details including realistic wrinkles through his body. 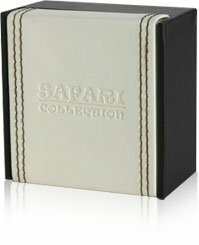 Arrives in a leather wrapped SAFARI box. Makes a great gift idea.